Considering going to therapy but not sure what to expect? Do you have questions about the process? 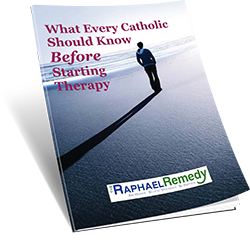 As a Catholic, do you have concerns that therapy and faith are incompatible? If you’ve never seen a therapist, or even if you have in the past, this free guide will help you make an informed decision.